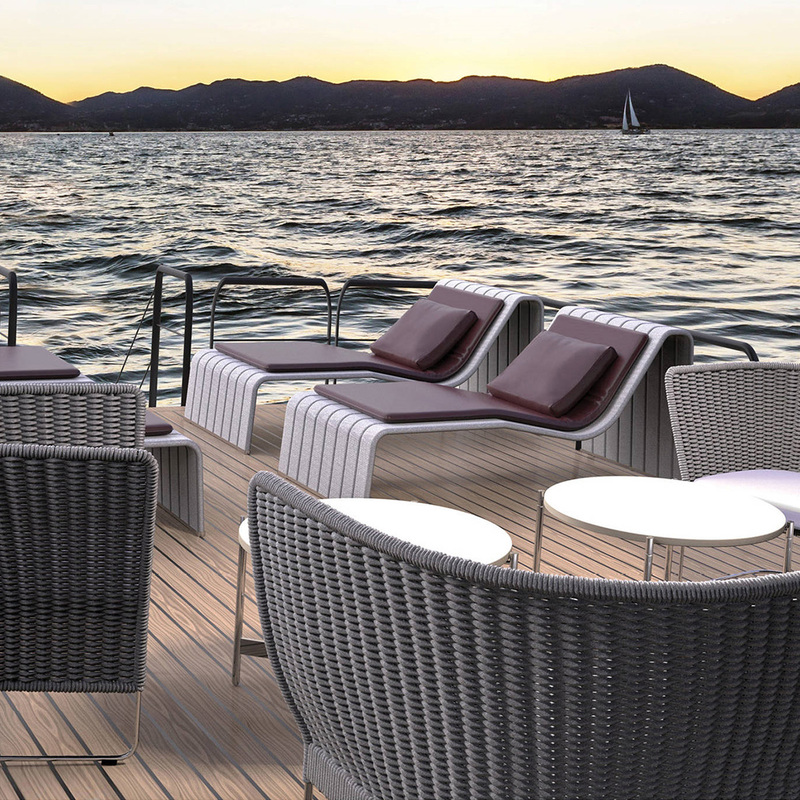 Allied Marine will provide your vessel with international exposure to the yachting community. 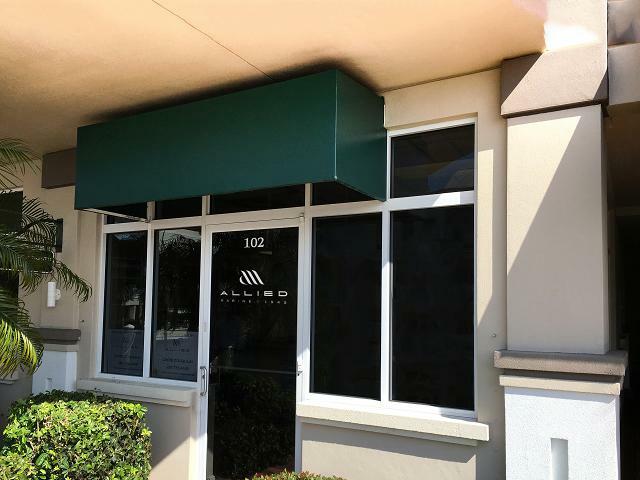 Established in 1945, Allied Marine has earned a reputation for honesty and integrity. We work on your behalf with other brokers, surveyors, marinas, financial institutions, insurers and marine documenters to provide you with the highest level of service. Your dedicated Allied Marine yacht sales executive will provide you with international exposure to the yachting community. 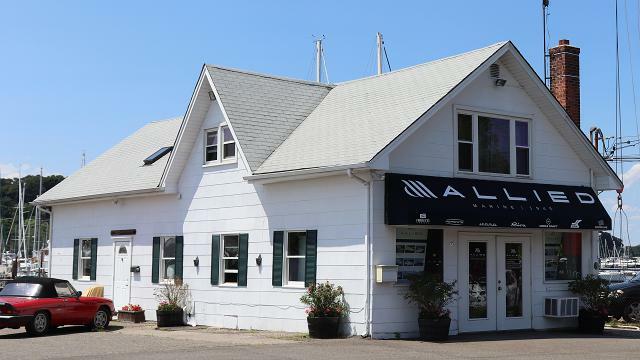 Allied Marine's team of professional sales executives and assistants are here to guide you through the entire process of listing your boat. 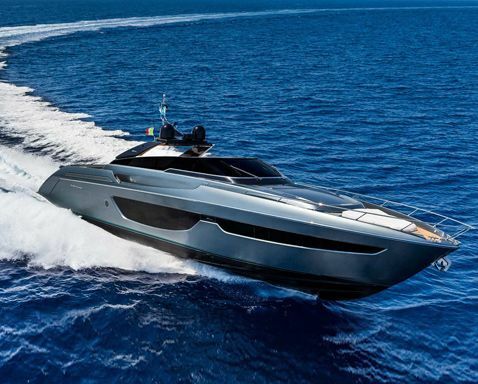 Working with the right yacht brokerage firm provides you with an industry powerhouse fighting for your best interests. 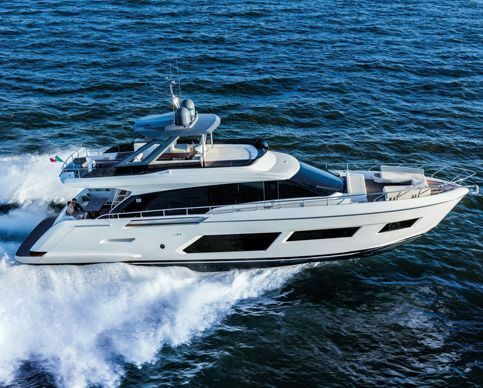 Your Allied Marine sales executive is also present to assist you with evaluating offers, coordinating sea trials, surveys and the final closing process. 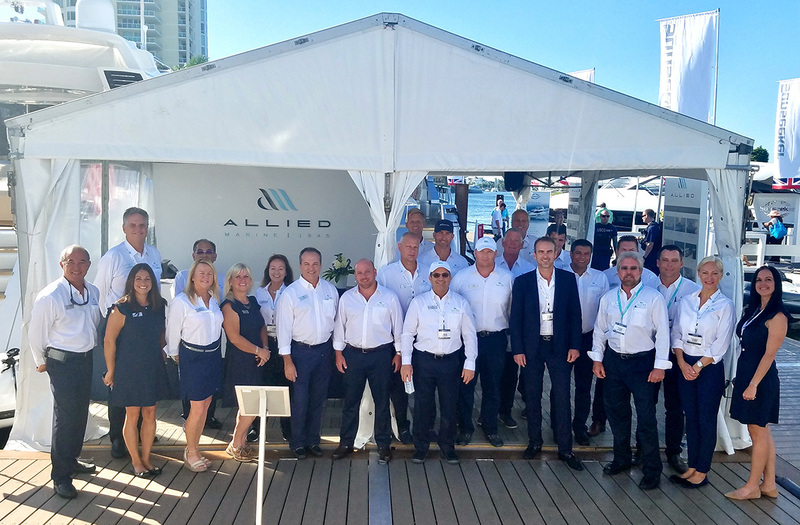 Having confidence and peace of mind at the closing table and access to the right yachting professionals and vendors is only the beginning of what Allied Marine has to offer our valued clients. 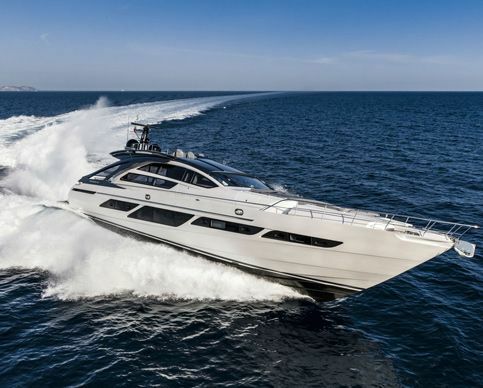 With a large team of licensed and bonded Allied Marine Sales Professionals, our brokers provide hundreds of years of combined yacht sales experience making your yacht sale an efficient and exciting process. 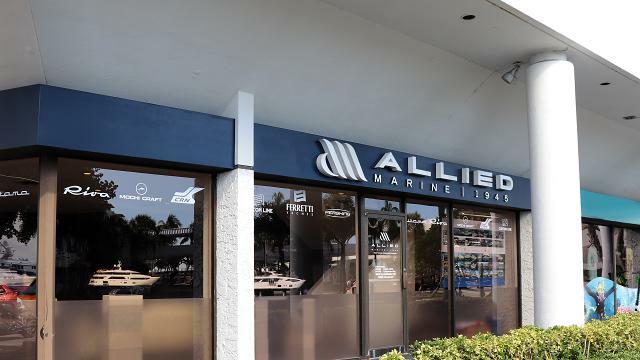 With integrity and our client's best interests in mind, Allied Marine provides you with the expertise needed to sell your yacht. Once in contact with one of our highly skilled sales team members, a market evaluation will be performed, professional photos taken and a specific marketing plan will be developed to ensure maximum global market exposure. 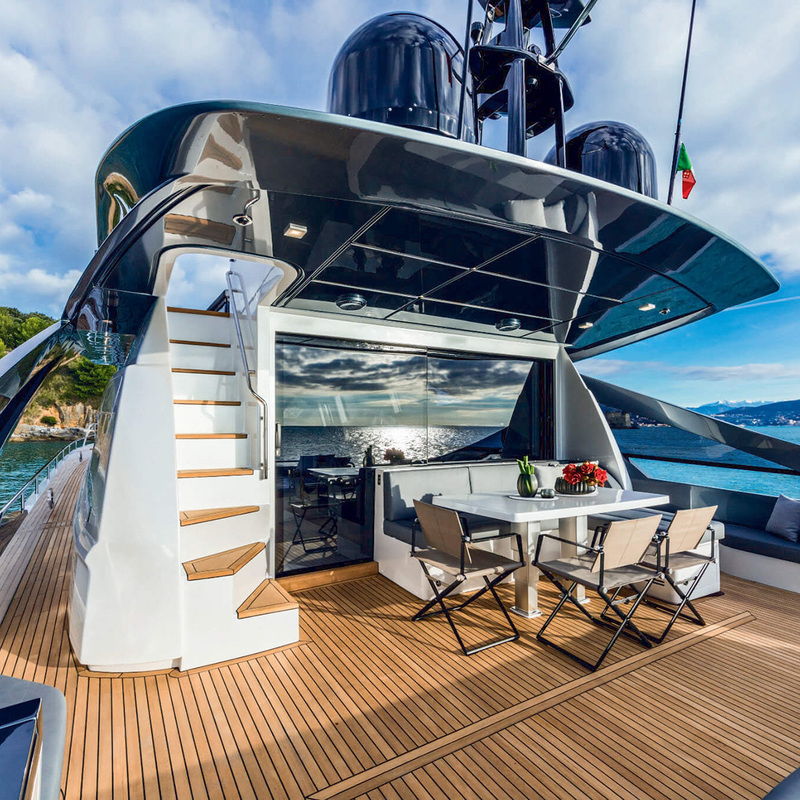 Allied Marine publishes listings in multiple marine print and digital publications, subscribes to the world editions of multiple listing systems such as Yacht World and Yatco and openly corresponds with over 2,500 brokerage houses located around the globe. Our team of professionals will provide you with expert advice and the latest in market research to help you make the proper decisions across multiple topics such as defining a proper price, best location to showcase your vessel and the ideal boat shows to market your yacht. 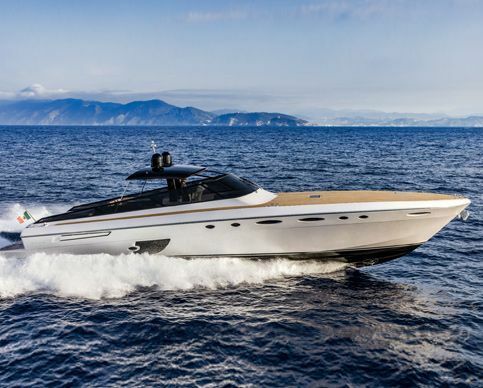 Allied Marine will also assist you with putting your boat in optimum condition to make a sale, initiate a showing, manage multiple prospects, enable offers to purchase, provide trial runs, incorporate a survey as well as many other particulars of the sales process. 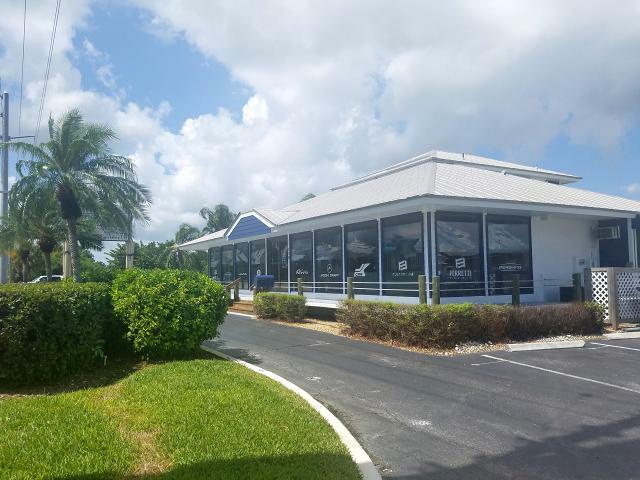 Allied Marine maintains a team of highly skilled sales assistants and an in-house closing department dedicated to handling the completion of your sale in the most professional and expeditious manner possible. 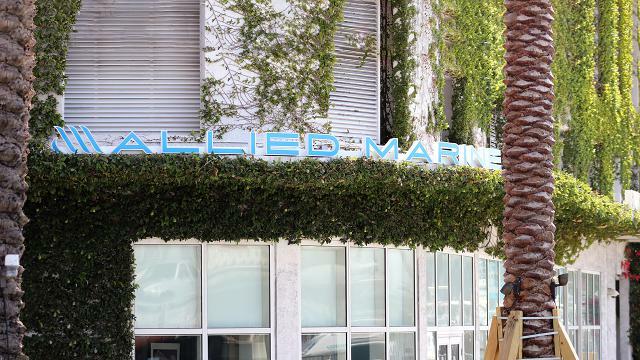 Having a reputation for high standards, honest business practices and attention to detail has been a hallmark for Allied Marine from day one. Allied Marine's dedicated marketing department ensures that your vessel receives the exposure it deserves and needs, putting your boat in front of the right individuals. 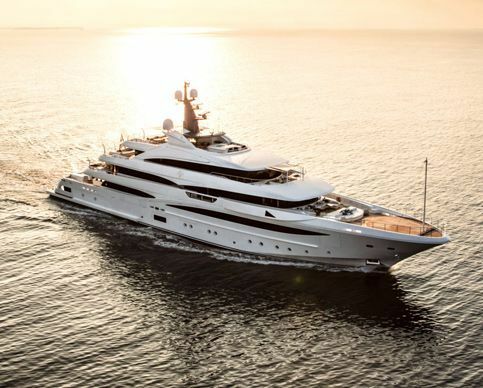 A state-of-the-art website promotes all listings and trades with photos, videos, vessel specifications and a worldwide search platform for all global listings. 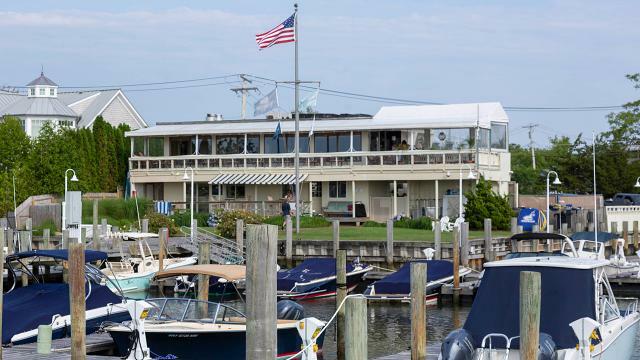 The website also promotes our Charter division as well as provides access to Allied Marine news and information regarding upcoming events and boat shows. 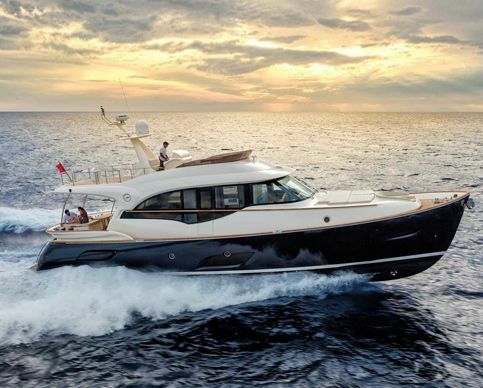 All of Allied Marine's listings are displayed on numerous Internet multiple listing service databases such as Yacht World and Yatco. 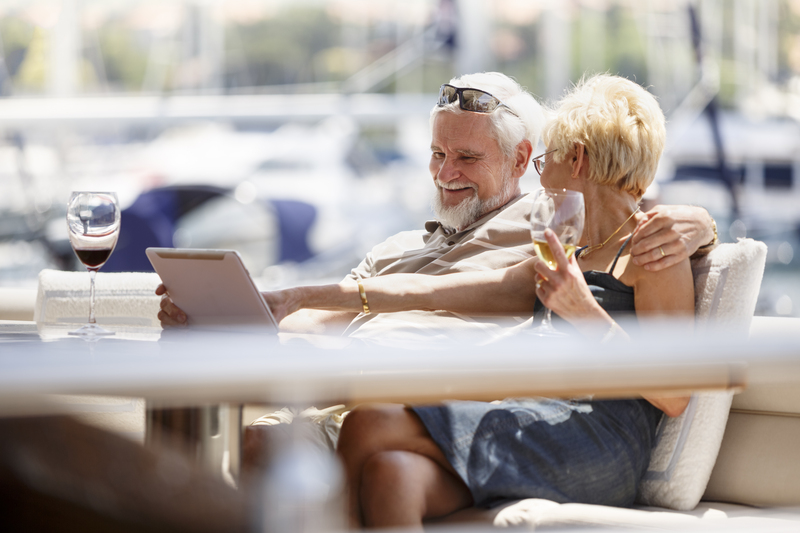 These subscription-based platforms increase client listing exposure and are proven to dramatically enhance web click-through rates resulting in more leads for your yacht. In addition to digital efforts, Allied Marine also advertises in various marine print publications and takes part in some of the biggest and most highly attended boat shows in the world. These shows are operated in key boating markets and attract qualified buyers by the thousands providing our clients with more exposure. Allied Marine consistently secures the very best display locations at boat shows to even better serve our valued clients. 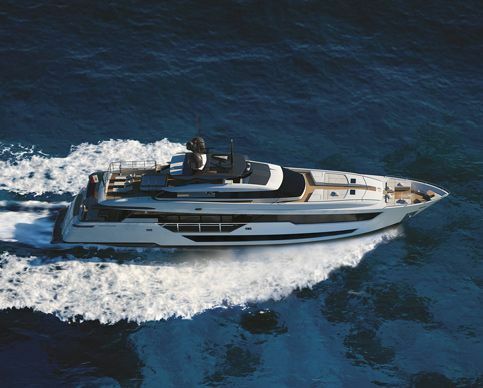 At Allied Marine your listing is extremely important to us and we ensure the best possible exposure for your yacht. 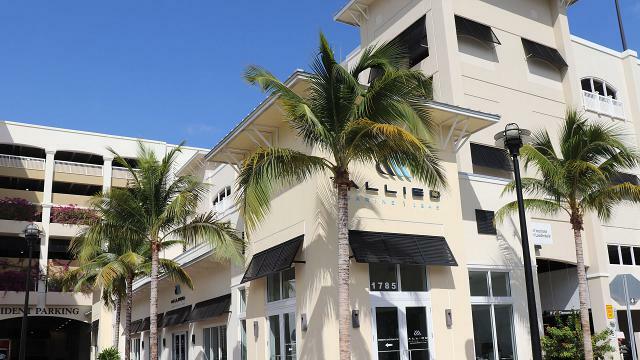 Allied marine is one of the largest and most prominent yacht brokerage houses in the world and operates its own in-house luxury yacht charter division. Our seasoned charter professionals will guide you through the process of listing your vessel for charter and manage your program to ensure the amount of bookings you desire. 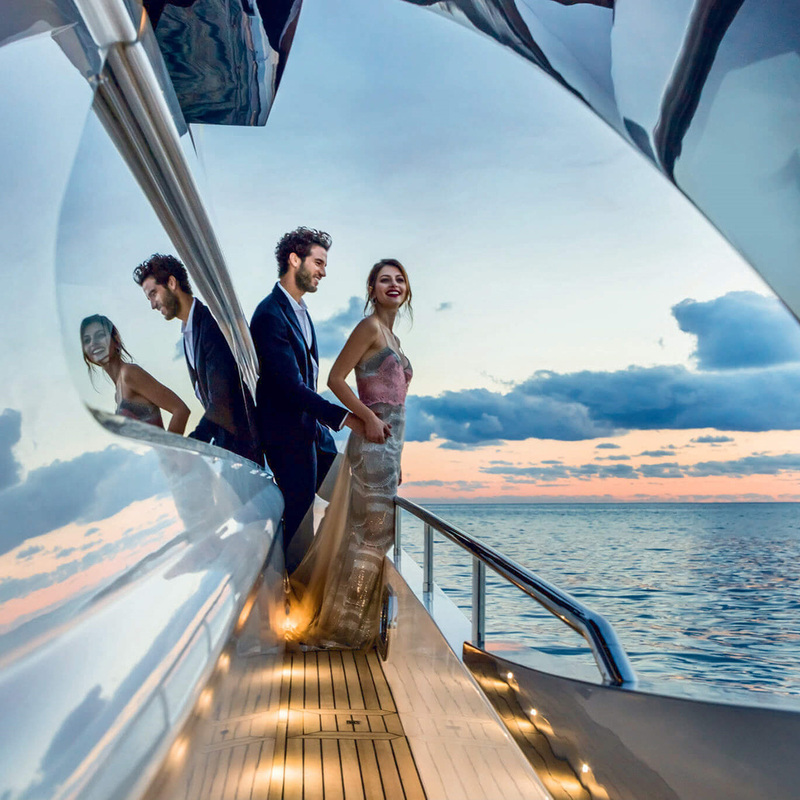 If you are seeking to charter one of the luxurious vessels that we represent our dedicated department can help create your own exclusive vacation on one of the many yachts that we have available and place you with the right boat to enjoy your dream getaway.